Receive a FREE Brow wax with any Facial service booked this month! 15% off all laser hair removal packages! Call the office to find out more information. Find us on FaceBook and participate in our contest for a chance to win a FREE service! 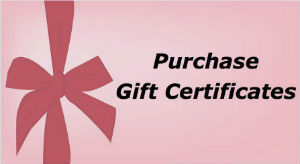 LIKE, COMMENT and SHARE our FaceBook Contest post to be chosen at random to WIN FREE Laser Hair Removal! Good Luck!!! This year marks 10 years in business for us! We would like to say a big THANK YOU to all our loyal clients! To provide health and beauty services at an affordable cost while satisfying the needs of our clients. Stop by the Derma Laser Center and indulge in something that will make you look radiant and feel confident. We offer several services to choose from whether you are looking for long term benefits or a quick pick-me-up. 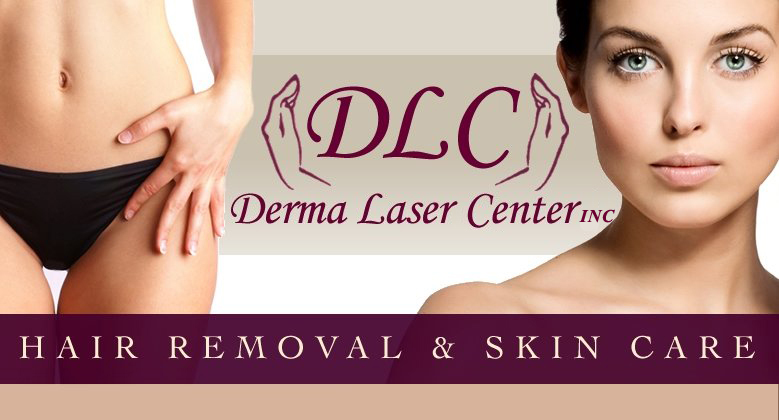 Copyright © 2019 Derma Laser Center, Inc. All Rights Reserved.